Choose a cross-disciplinary chemistry course and follow in the footsteps of seven Nobel Prize winners. Our CAMERA YouTube channel aims to demystify our recent achievements; here we talk about the world's smallest fuel powered motor, which has been invented in Manchester. CAMERA: View all videos and subscribe to our channel. Dr David Mills has been chosen to represent thulium in the Periodic Table of Younger Chemists. 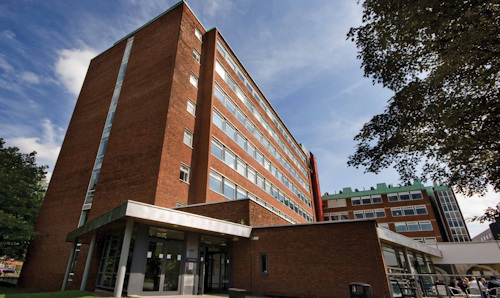 The University has secured more than £19m of investment after being awarded three CDTs. Igor Larrosa has been announced as a finalist of the 2019 Blavatnik Awards for Young Scientists in the UK. 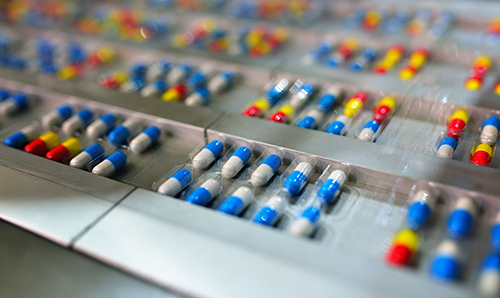 Scientists have discovered a chemical process which could lead to a new antibiotics being produced. Paul was Head of the School of Chemistry from 2004 to 2009. 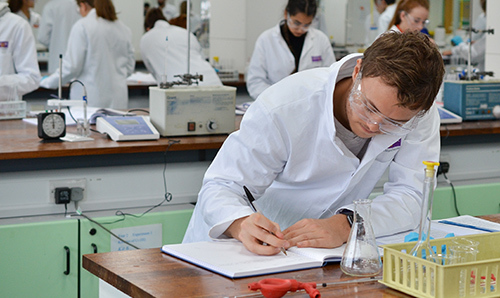 Our research themes reflect the interdisciplinary nature of modern chemistry research. The work of our academic staff is integral to a number of University research centres and institutes. Our research focuses on tackling the great challenges we face in society, and we're making a real impact. 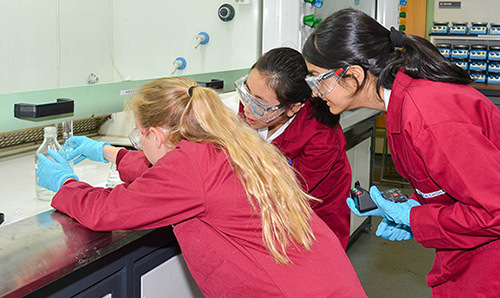 Explore the list of staff who help to make this one of the best places to study chemistry in the UK. 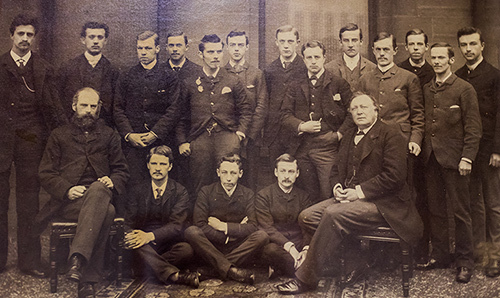 Manchester has a long and distinguished chemistry history, harking all the way back to 1803. 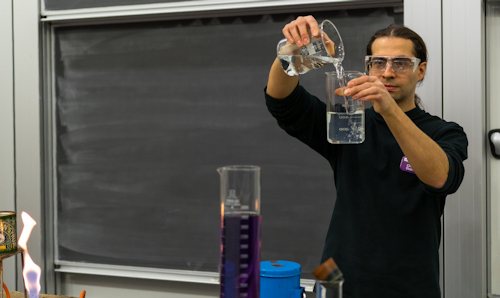 Get up to date with the latest happenings in the School of Chemistry by visiting our dedicated blog. 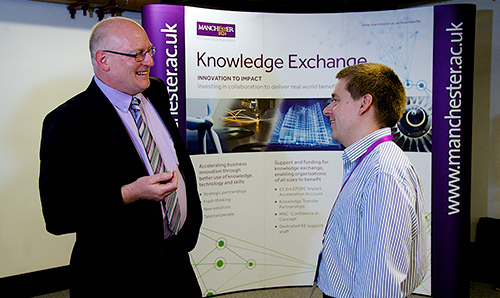 We can work with your business through research collaboration, consultancy, training and more. 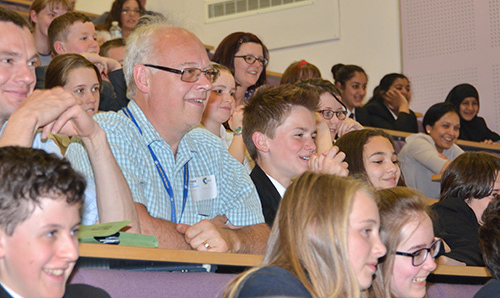 We work with local schools to engage the brightest young people with the challenges of chemistry. 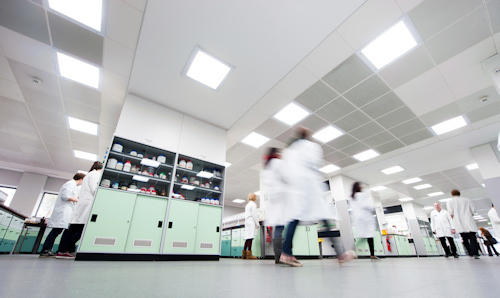 As a leading chemistry department we make it our duty to carry socially responsible values.